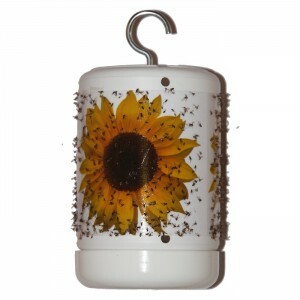 The CERA TRAP mass trapping system can be refilled with the CERA TRAP® Refill. 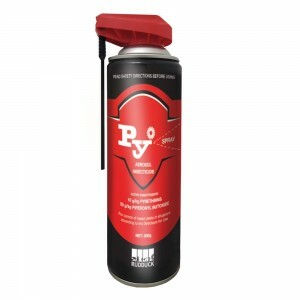 This is the liquid food based attractant based on a specific protein formula developed exclusively by Bioiberica who are a leading pharmaceutical company based in Spain. 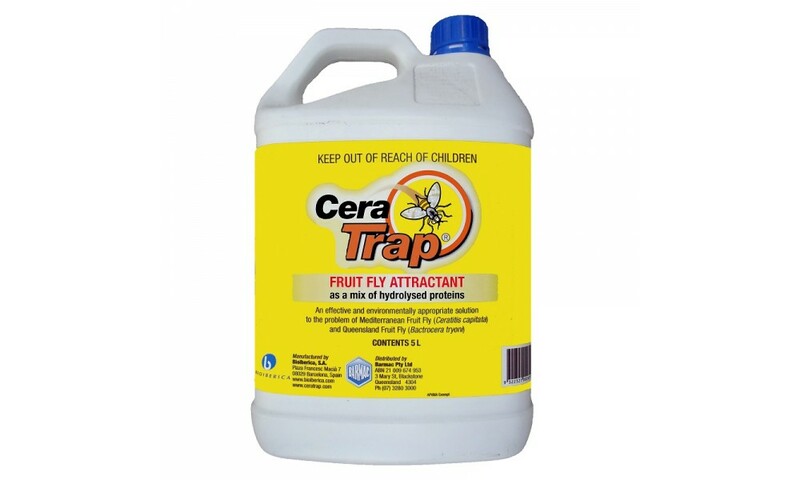 The CERA TRAP® liquid attractant produces emissions of volatile compounds, which have a high attractiveness to adult fruit flies,especially females. 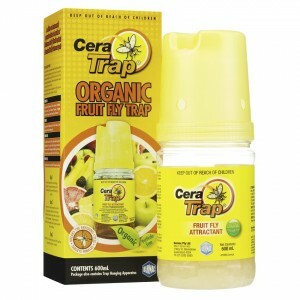 Cera Trap® is a highly effective liquid food based trapping system to assist in managing fruit fly populations. 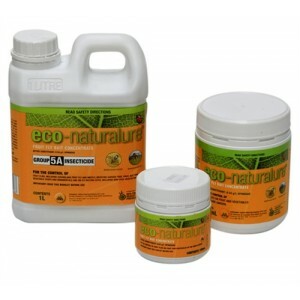 Cera Trap® contains no pesticides. The volatile compounds emitted by the trap are highly attractive to adult fruit flies with very little attractiveness to beneficial insects that may be in use.